Commoning Practices is creating a publication about architectural and design collectives, and their engagement methods with the community in the Greater Pearl River Delta Region. This project aims to present a perspective on collective groups and their relations with common space, re-thinking the concept of commons and design within communities. The output will be a printed booklet and e-book, which will be combined with illustrations and graphic designs by Elif Cak Köm. This publication will offer a critical outline of current practices in the Greater Pearl River Delta Region and projections about the future for collectives. This project seeks answers to following questions: Is it possible to practice design and architecture collectively? Can we understand the practice of design architecture through our commons? What is the role of design and architecture in the changing political and economic climate? Yelta Köm practises as a partner in KOTUstudio and is the co-founder of (Herkes Icin Mimarlik) Architecture for All. 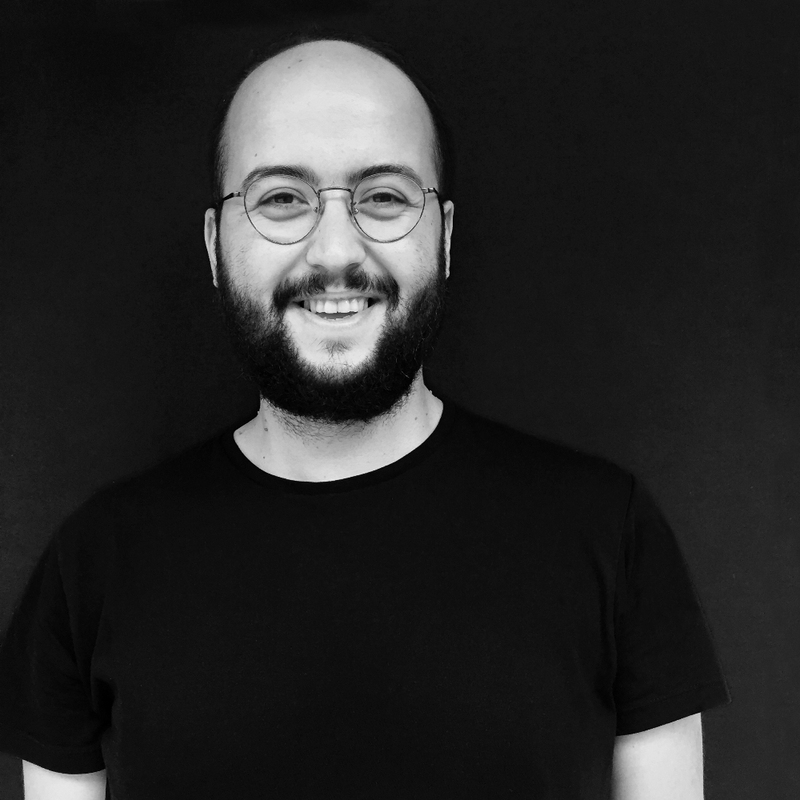 He studied architecture at Yildiz Technical University Istanbul, Aristotle University Thessaloniki and Staedelschule Architecture Class, Frankfurt. His work and research focuses on the theoretical discussion about architectural and artistic interventions and representations in common spaces, common practice, geo-politics, architecture theory and contemporary urban problems relating to communities in general.